Watch as French World Champion Free Diver Morgan Bourc’his helps Becks dive out of his comfort zone and experience his first open water free dive. 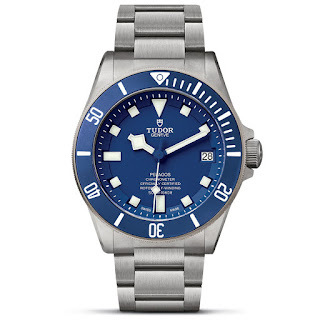 Each equipped with a Pelagos dive watch, the two Tudor brand ambassadors ventured into the open sea, so that Beck’s could complete his first unassisted descent. Luckily Becks was in the very capable hands of his new dive buddy, Morgan, who helped him overcome his fear by ensuring him that he wouldn’t bump into any sea monsters! "These are the moments when you are born to dare. It is about putting yourself in situations where you face challenge, which I like. Most of the time these situations bring out the best in me" Becks said of his experience. 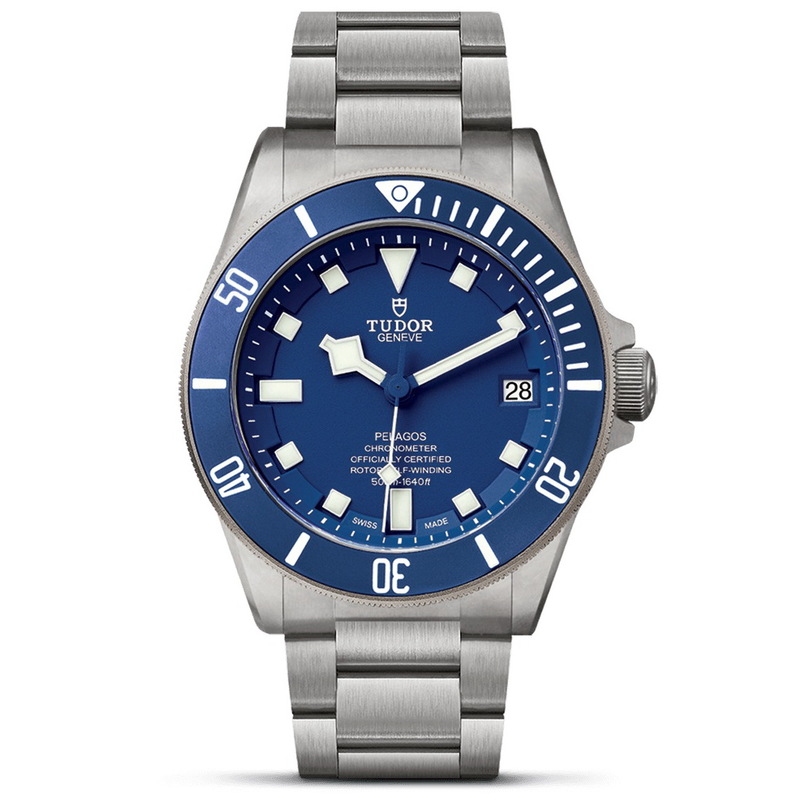 a Ti case, factory-tested to 625m, an HEV, a Ti bracelet with a patented auto-adjusting clasp, and a COSC-certified in-house movement with 70hrs of power-reserve.